Croatia is quickly becoming one of Europe’s most joyful kitesurfing holiday destination. Consistent winds, natural beauty and gastronomic experience make a wonderful getaway within just a few hours by plane. 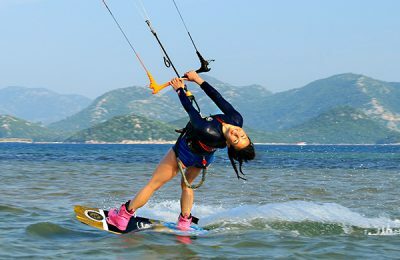 The wind in the channel between Peljesac peninsula and the island of Korcula generates perfect conditions for Kitesurfing and learning. 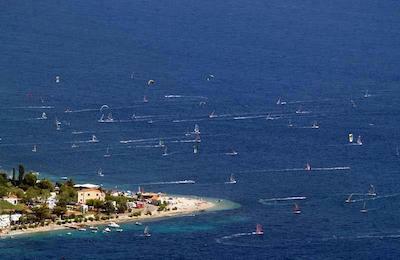 Beach Ponta Kitesurf, Windsurf & Wakeboard Apartment - Viganj, Korcula Guests overall rating: ☆☆☆☆☆ 0 based on 0 reviews. Komin Kitesurf Camp - Dubrovnik, Neretva Guests overall rating: ☆☆☆☆☆ 0 based on 0 reviews.